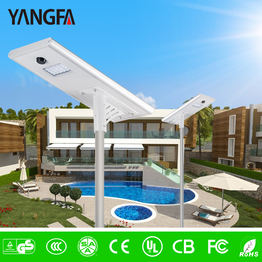 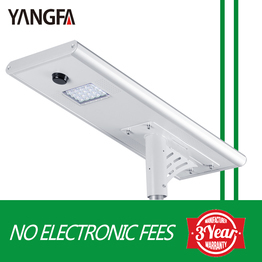 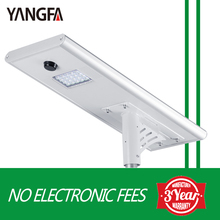 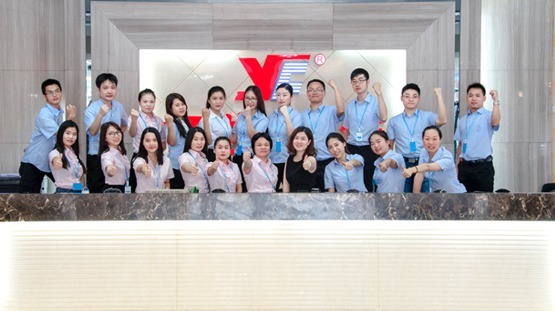 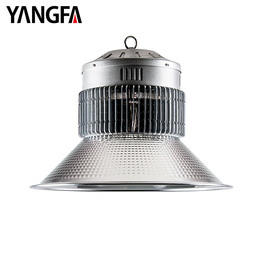 The YANGFA Group has been more than 20 years of development and now YANGFA factory covers an area over 100000㎡, a spacious and comfortable office building and advanced machine.YANGFA is a large enterprise, specializing in exploiting, researching, manufacturing and selling outdoor lighting. 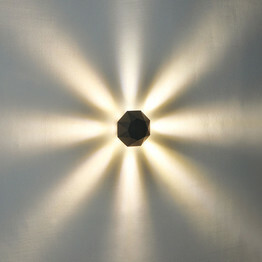 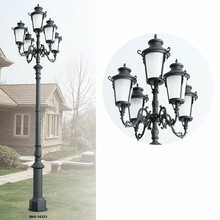 Strong technologic force, new design, unique style and high quality. 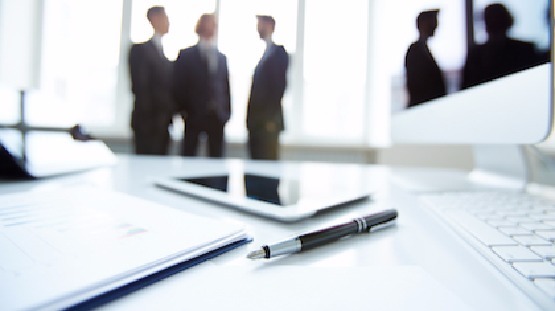 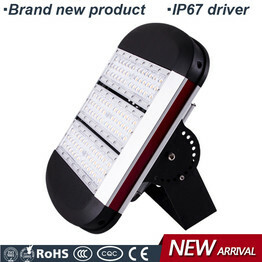 Our products are your best choice. 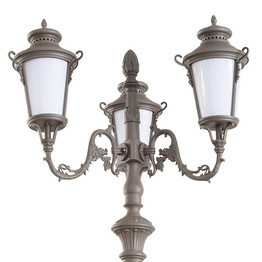 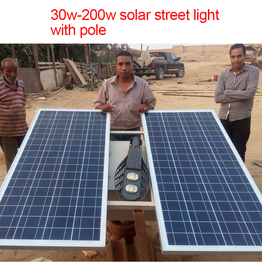 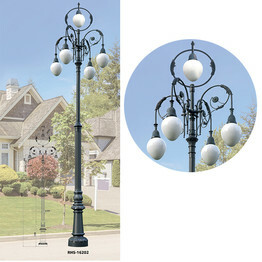 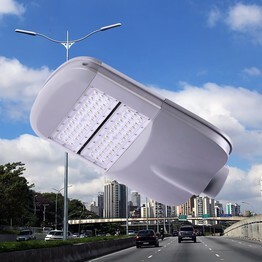 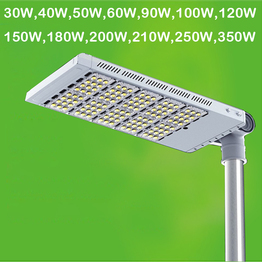 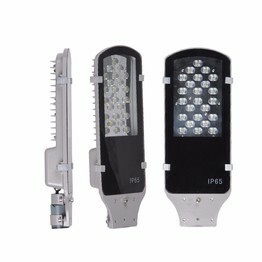 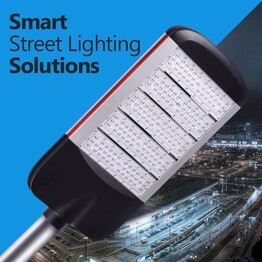 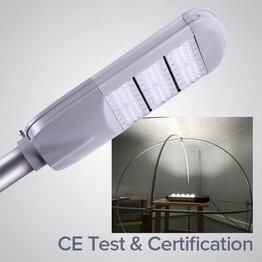 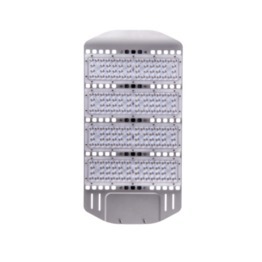 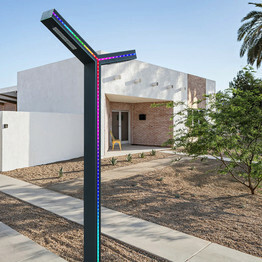 Outdoor lighting series indude led street light, led solar light, led flood light, led high bay light,led garden light and so on.